1. Know that you've seen it happen. All around the world writers are placing their 50 thousandth word and zipping over the finish line. You know what to do. You want to do it. You've mentally worked it all out. At this point, writer, you're just following the proven playbook. And nothing's going to stop you now. 2. Know that it's a done deal in your mind. Visualization of your novel, your characters, and their quests. You know the result of the biggest challenges they've had to meet and overcome. It's all downhill from here. 3. Know that you are the hero of your own story. And that story is the journey through the challenge that is National Novel Writing Month. You have fought valiantly against the odds and persisted in keeping your focus and drive aligned to write, despite many distractions, some cute and furry and eager to lay across your keyboard. and others like hand cramps and neck aches to remind you that your writer posture could be better. There's the saying, attributed to John Lennon. "Everything will be okay in the end. If it's not okay. it's not the end." if you have not achieved your goal by the end of this week, then your story is not yet over! Get ready for the epilogue and the sequel, where the hero vows to rise again to triumph victoriously in the next challenge that will change what the hero knows about the world, their focus in life and most importantly the hero (you). I'm curious to know if you're feeling that rush to crush NaNoWriMo this week? Let me know in a comment on this episode's show notes page -- podcast.amadvox.com. 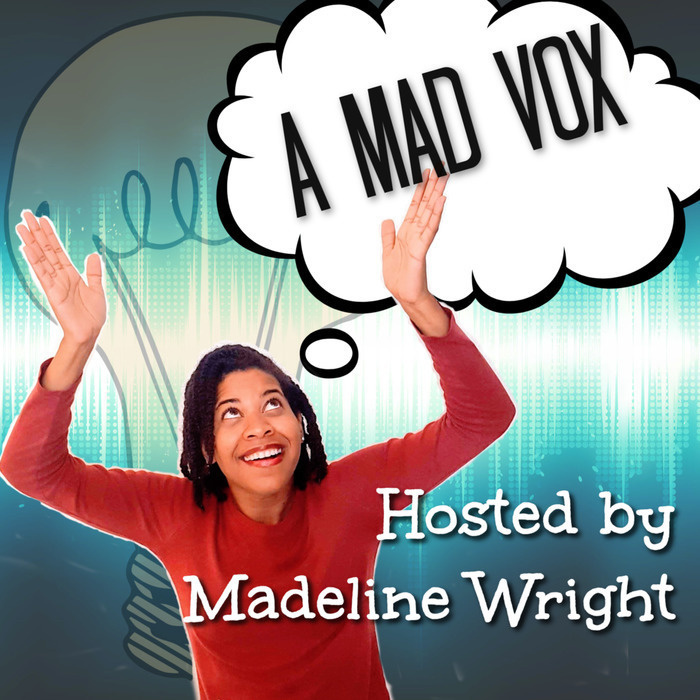 For reference, this is episode 26 or on Twitter at #amadvox. That's all for today. Thanks for listening! If you find this of value please consider rating and reviewing it in Apple podcasts (A.k.a. iTunes) and sharing it with a friend.